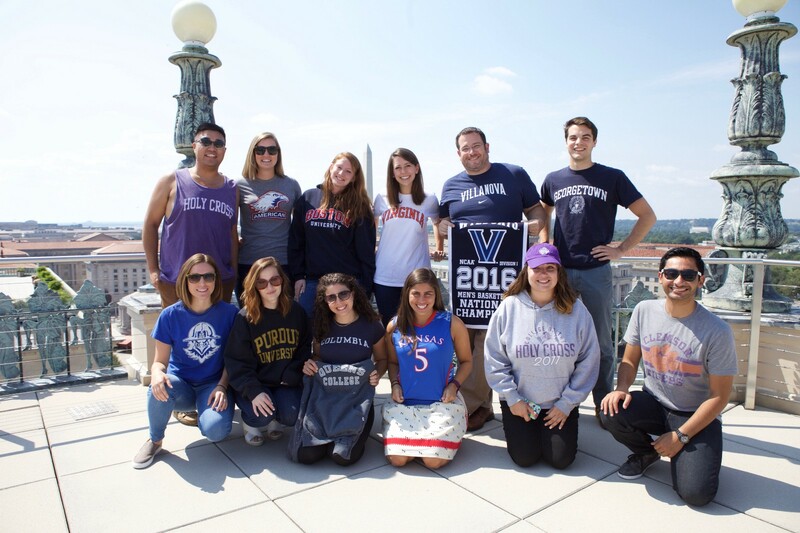 ONE staff in DC got into the ONE Campus launch spirit by tapping into their undergraduate selves. It’s a new academic year with ONE Campus and everyone here at ONE HQ is pretty excited to kick it off with you. Today we’re launching the next generation of ONE Campus, with new features, leadership opportunities, resources, and more. When you check out the site, you’ll see some of the changes we’ve made to make ONE Campus even better than before. You’ll also find our first campaign of the semester: ONE Vote ’16. This year’s presidential election is shaping up to be a historic one — and we need your help to make sure the fight against extreme poverty is on the presidential candidates’ agendas. We’ve put together a toolkit to help you get started, which you can find here. Ready to fight against extreme poverty and injustice from the quad to the Capitol? Become a ONE Campus Leader today: https://campus.one.org/campusleader/. 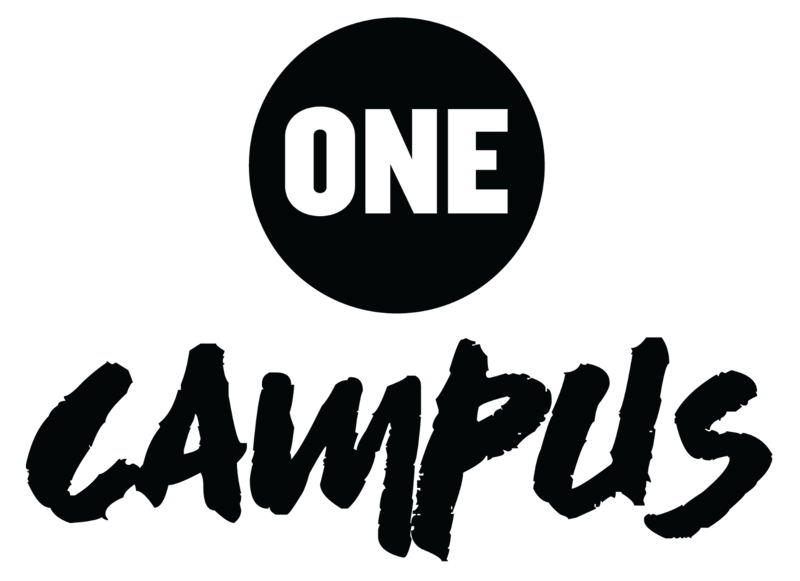 ONE Campus creates change by mobilizing college students across the country in the fight against extreme poverty. Visit us at http://campus.one.org/.